While the snow continues to fall on campus, the Lasell baseball team already turned their sights toward spring. The team, who lost six seniors last season to graduation, looks to improve on their fourth place finish in the GNAC conference. Last season, the team compiled an overall record of 18-14, going 10-4 in conference play, a record good enough for them to qualify for the GNAC postseason tournament. They defeated Norwich University in the first round of the tournament, and then lost in the final four to Saint Joseph’s College and Johnson & Wales University. The team then received a bid to play in the ECAC tournament where they lost in the quarterfinals to Suffolk University. Lasell has been selected to finish fourth in a preseason poll behind Saint Joseph’s, Suffolk, and Johnson & Wales. Senior Kevin Post is the only returning player who played in all 32 of the Lasers’ games last year. Last season, Post had 28 hits and 96 at bats for an average of .292. 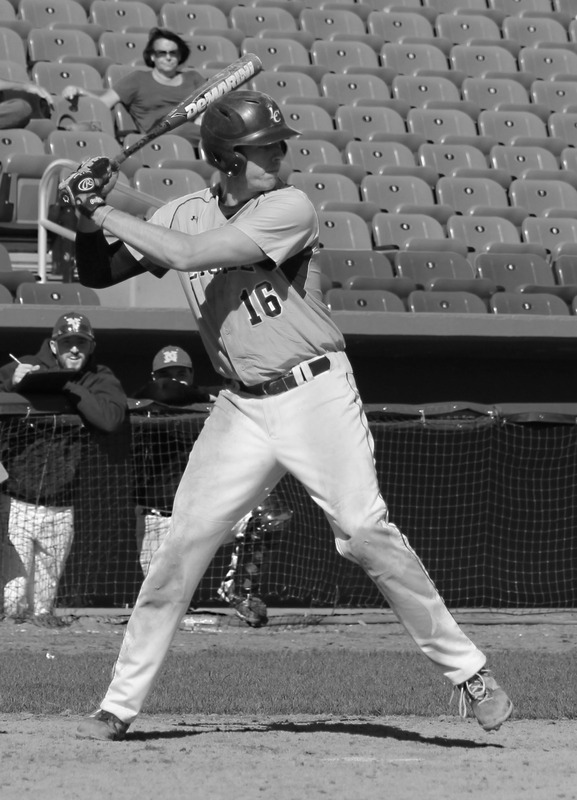 Post also hit two home runs, drove in 10 RBI’s and stole six bases during the 2014 season. Two new members were introduced to their coaching staff, Mike Smith and Billy Uberti. Smith will be an assistant coach who joined the staff after a career bouncing between minor league and major league baseball. Smith was drafted in the fifth round of the 2000 amateur draft out of the University of Richmond by the Toronto Blue Jays, where he made 15 appearances in Major League Baseball. Uberti returned to the team as an assistant coach after graduating in 2014. He played four years of baseball at Lasell and played minor league baseball in Australia after graduation. The Lasers’ season is scheduled to start March 1 with a doubleheader against the Massachusetts College of Liberal Arts in Northborough. The team will travel to Fort Myers, Fla. for spring break and will participate in the Gene Cusic Collegiate Classic, playing 10 games in just six days. Their first home game will be played on March 24 against Newbury College at Brandeis University.